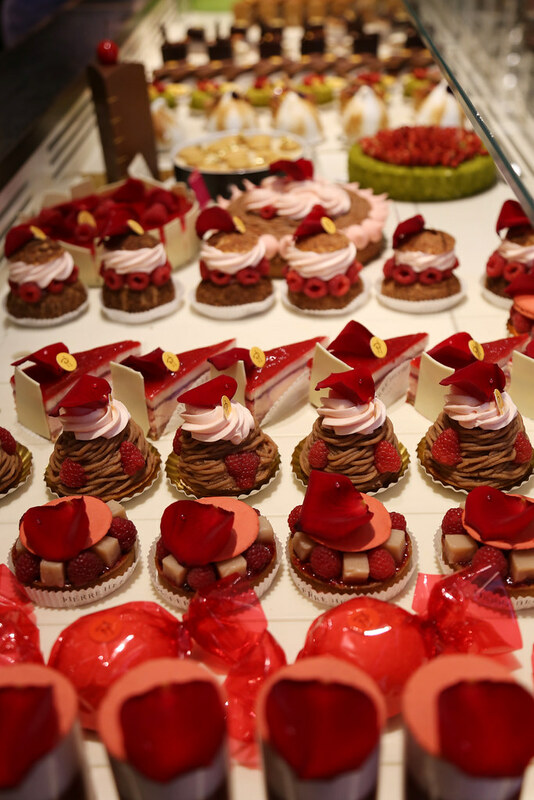 If you have not seen how amazing the dessert from Pierre Herme is, you have been missing out. 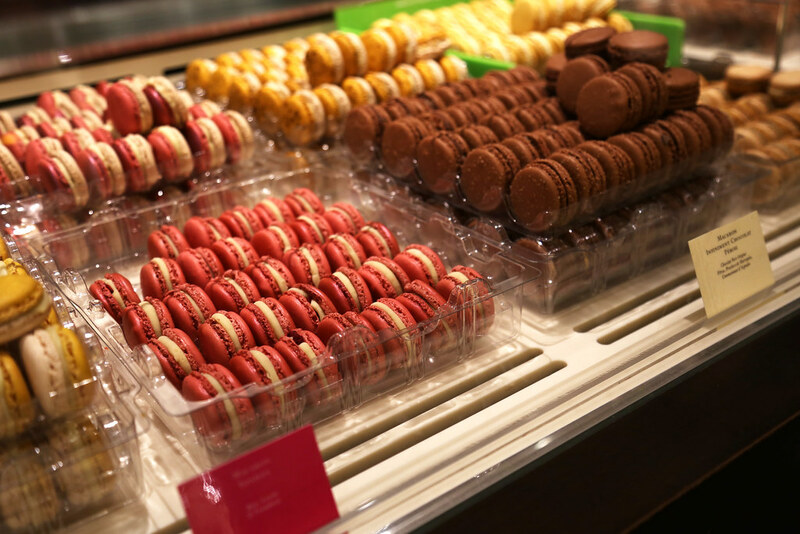 While visiting the city of lights, I made it a priority to visit Pierre Herme and try their pastries and macarons. 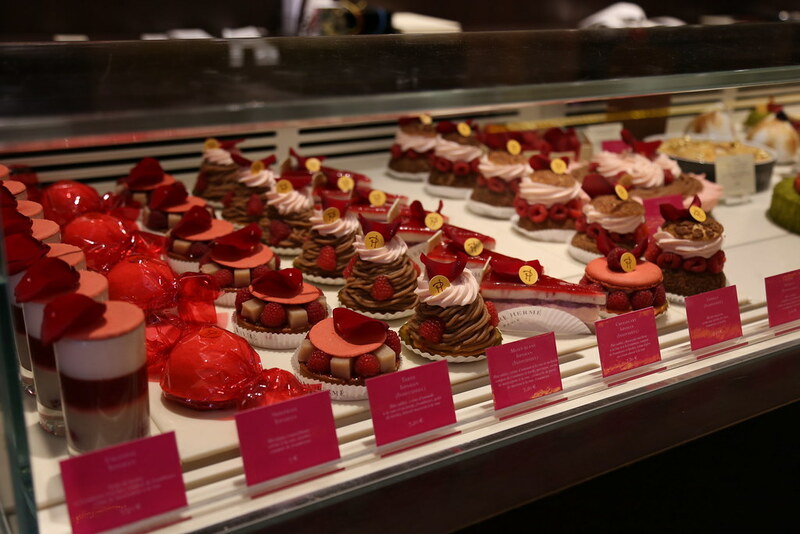 The pastries and fine cakes are TO DIE FOR but I cannot say the same for macarons. 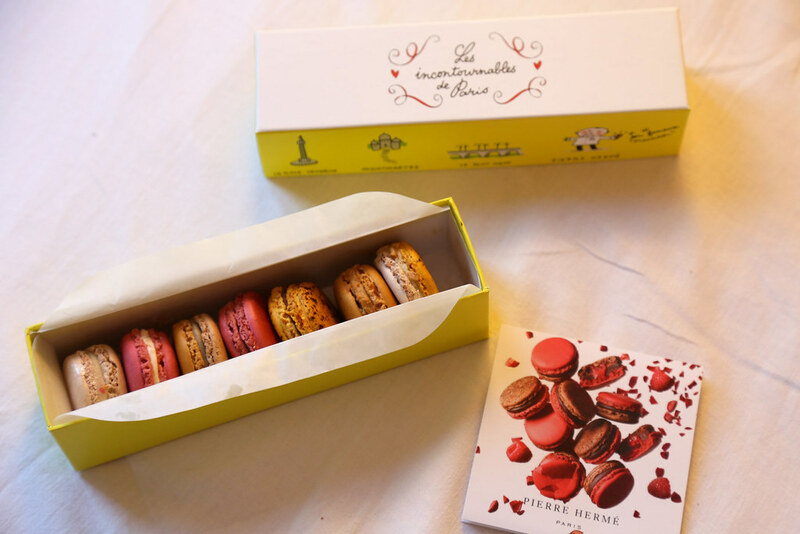 I first found out about Pierre Herme from reading the Best Macarons in Paris by Kayture. Krisina wrote the article on August 8, 2014 and I literally had it bookmarked since I knew I was going to visit Paris one day. Kristina raved how amazing the macarons were. 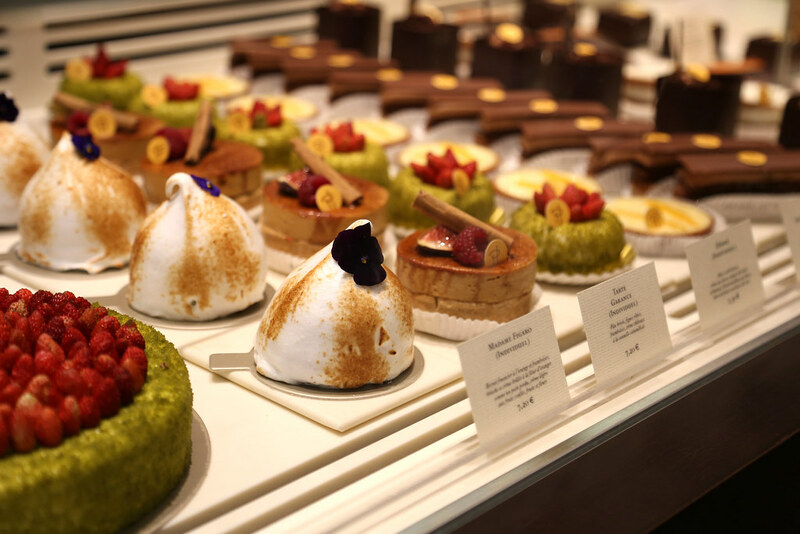 After trying all the macarons, they were not even close to Laduree. In my opinion, I thought they were not appetizing whatsoever. 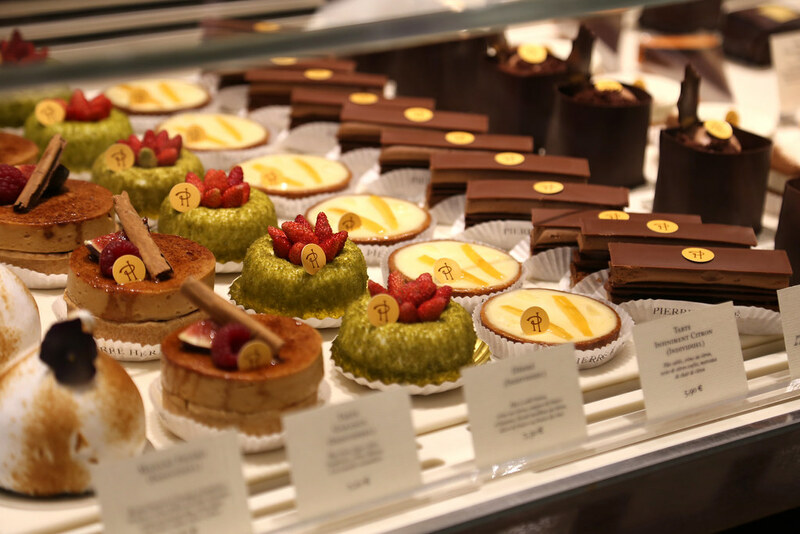 The flavors at Pierre Herme are very potent and contain much citrus extract. To me, they taste more like a cake than a macaron. Do not get me wrong, they are delicately crafted and the texture is great, but I expected so much more from their macarons.